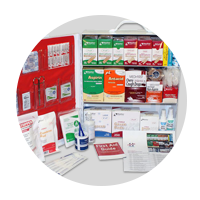 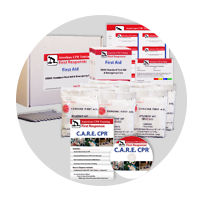 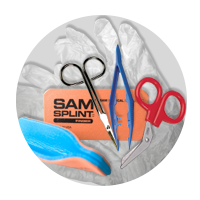 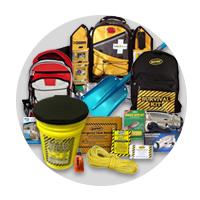 Whether you want to store everyday supplies, medical items, survival items or anything else, we have the bags that you are looking for. 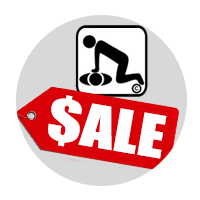 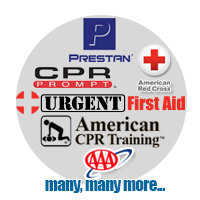 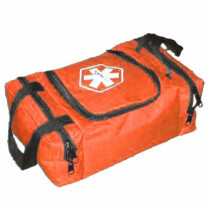 Everything from roller bags, duffel bags, empty first responder bags and more are at your disposal. 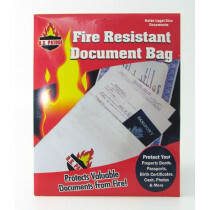 You know what you are getting is top-of-the-line and of the highest quality so you don't have to worry about finding empty bags again! 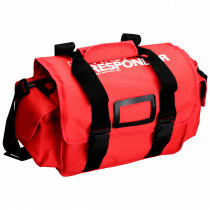 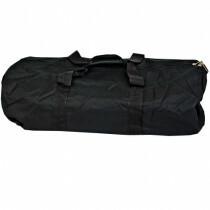 One of our more popular bags are the "On Call" Empty responder bags. 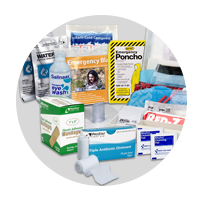 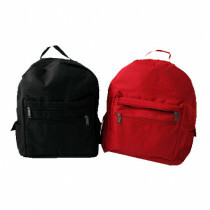 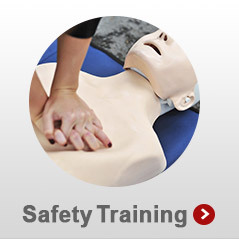 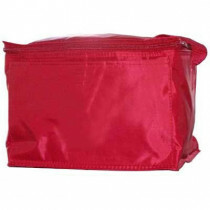 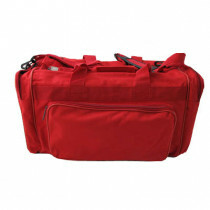 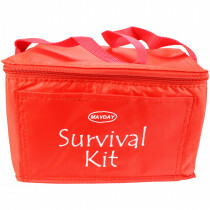 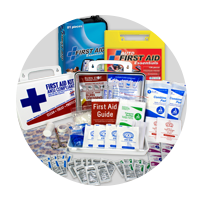 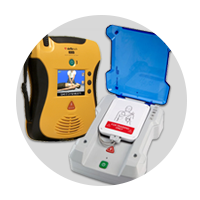 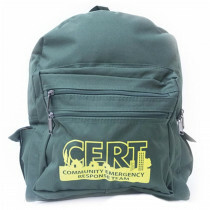 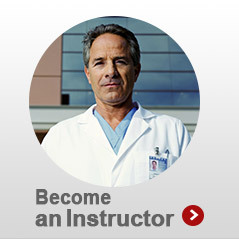 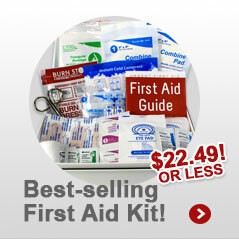 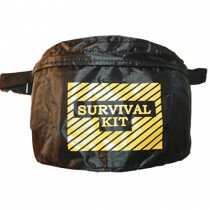 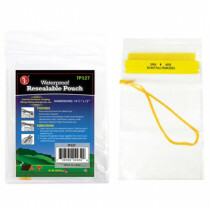 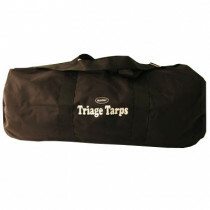 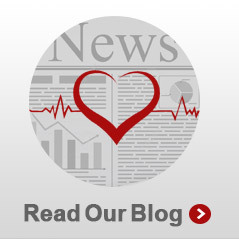 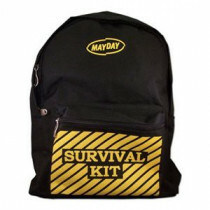 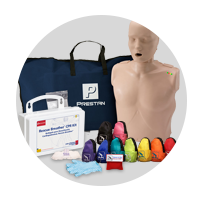 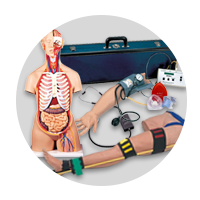 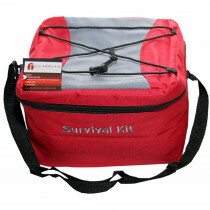 These medical bags keep you ready and supplied for emergencies. 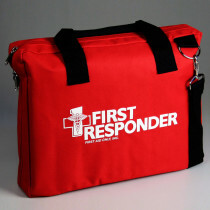 With multiple main compartments, mesh pockets, zippered outside pockets on the ends and reflective stripes, you know you are getting the highest quality EMS bag on the market today.